With a voice like no other,the ever-fierce Yola is set to captivate the Black Deer Festival audience this summer with surefire hits from her debut album ‘Walk Through Fire’. Recording her debut release with Dan Auberbach of The Black Keys, Yola is one of the UK country’s fast-rising stars, overcoming adversity with a tenacious spirit and an undeniable passion for music, sparking inspiration with her unique country-soul sound. 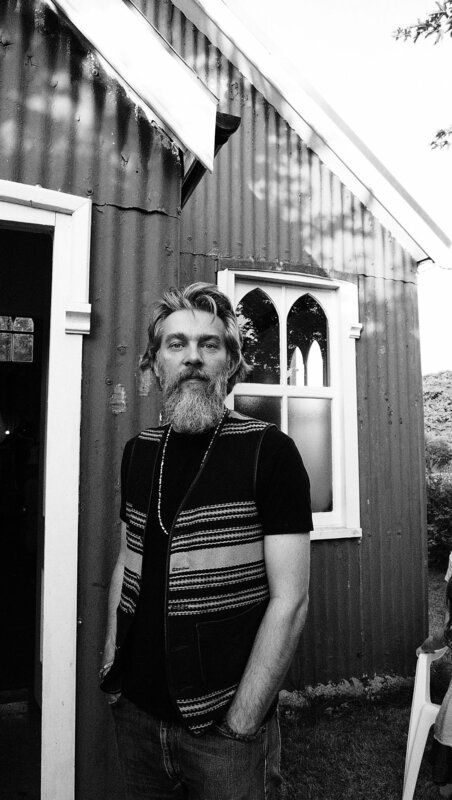 Alongside these incredible live acts, it has been revealed that eclectic Americana selector Hank JD Sleek, dynamic duo Shamblin Sexton and Senor Mick AKA Whiskey Preachin’ and award-winning globetrotting broadcaster Big Steve Arlene will be DJing at Black Deer - serving up the all-things Americana to continue the party. Country, southern rock, swampy blues, outlaw boogie, rockabilly and hillbilly, cajun - you name it, they’ve got it. There’ll be plenty of opportunity to get your the Texas Two Step moves on. 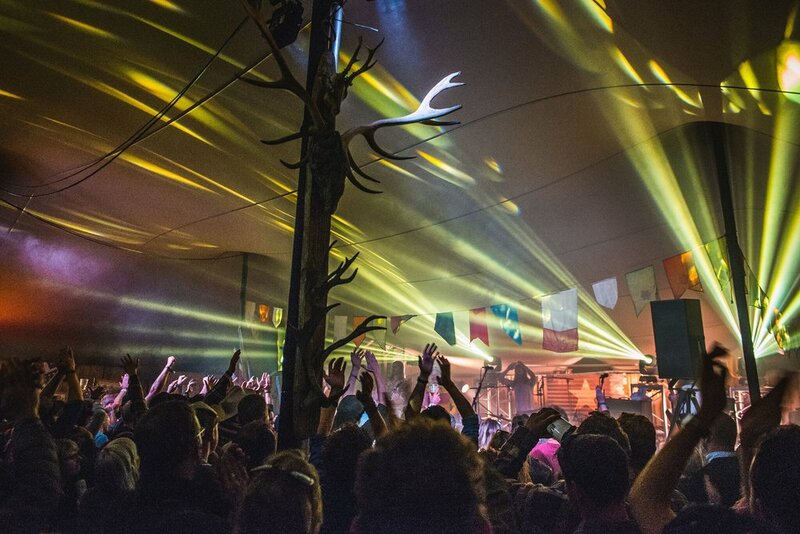 Alongside a wholehearted musical program, Black Deer Festival will yet again be cooking up a storm in their Live Fire Arena. 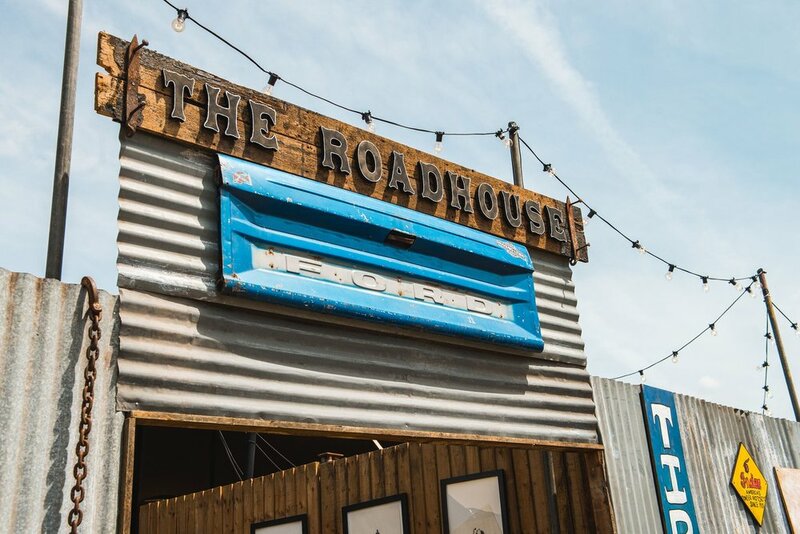 Promising even more mouth-watering delights than were served up last year, Jon Finch and Ben Merrington - founders of Grillstock, the largest authentic BBQ festival outside of the US - are back, pioneering the Americana barbecue scene in the UK’s festival fields once again. 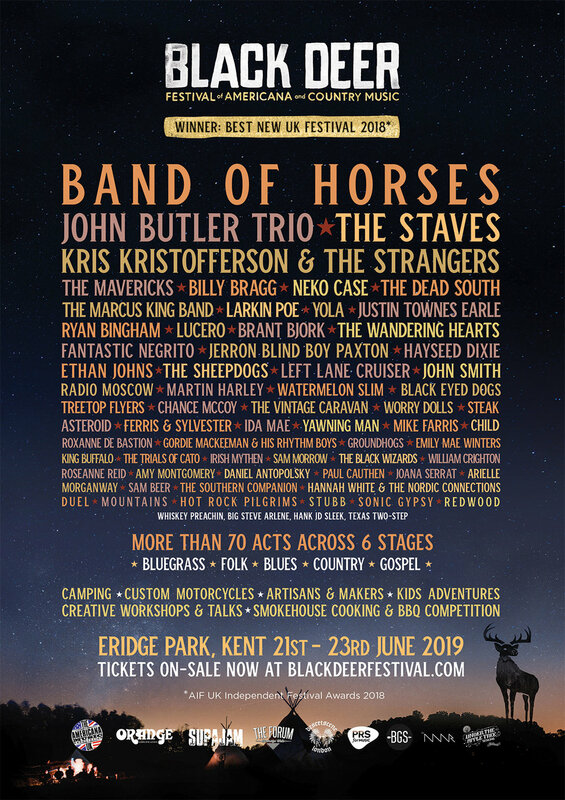 More than just a music festival, Black Deer Festival is a complete appreciation of the rich cultural heritage attached to Americana - all the raw passion and grit of the movement is here. 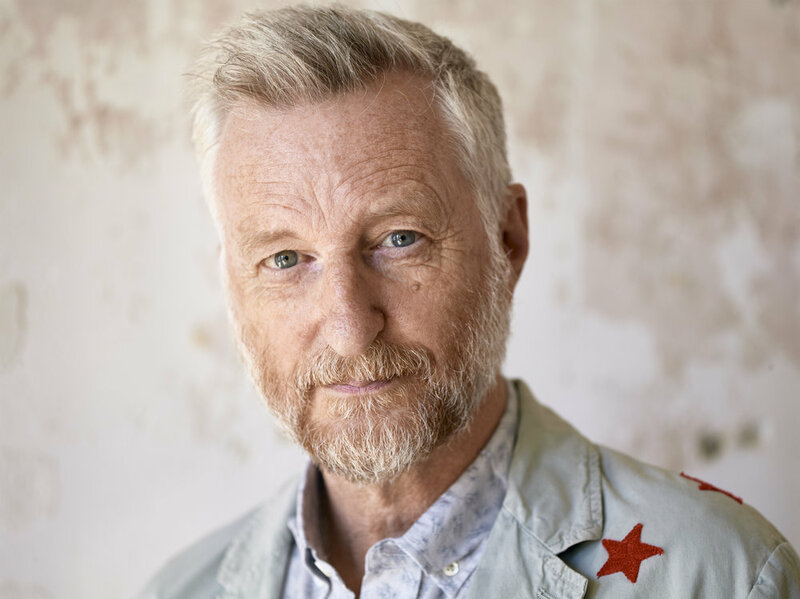 On partners, Black Deer Festival are delighted to welcome the Americana Music Association UK (AMA UK), Orange Amplification and Desertscene as well as a return from the inspiring SupaJam and esteemed Tunbridge Wells Forum. 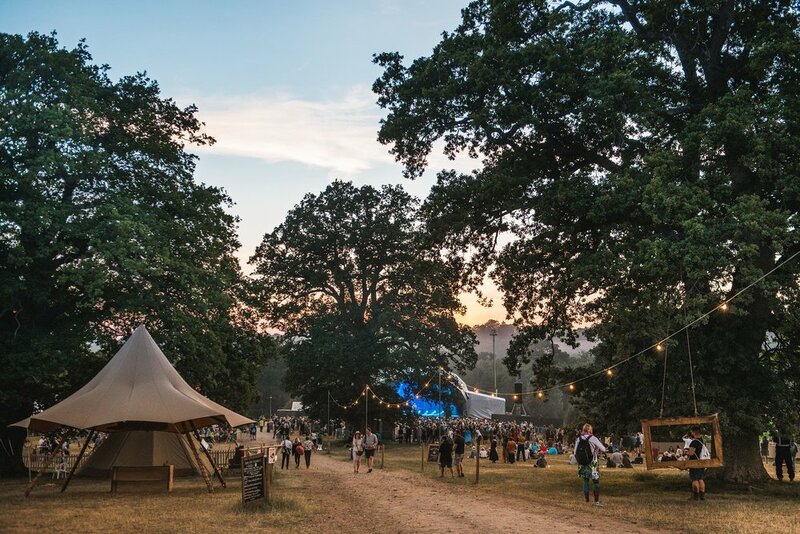 Co-founders and co-promoters of the award-winning festival, Gill Tee and Deborah Shilling, will be bringing back a curated line-up and a welcoming atmosphere with the UK’s favourite new festival. 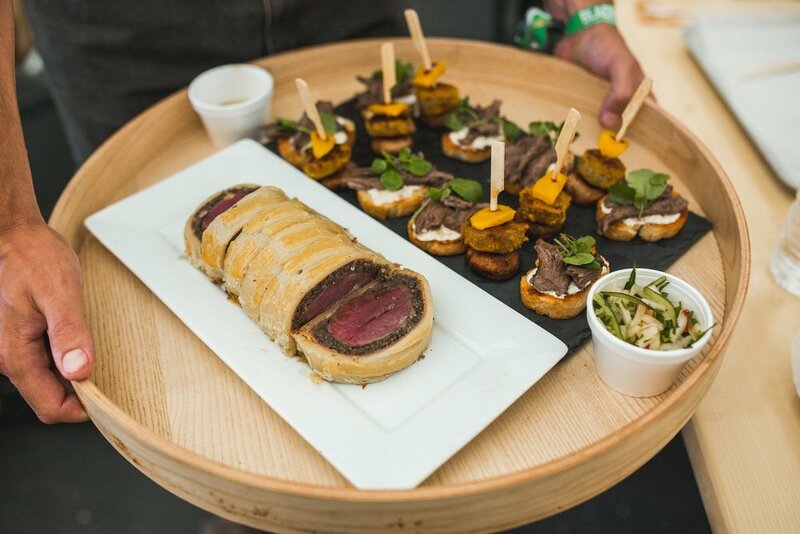 Meeting industry wide approval with four award wins and several nominations, Black Deer will delight festival goers, with many returning to experience an incomparable sense of community. With visitors guaranteed to be treated to a genuine display of Americana and Country music set over 7 stages, exquisite smokehouse cooking and Southern hospitality, as well as a truly unique cinematic experience by byNWR.com, a curated marketplace of artisans and makers, custom motorcycle culture and outdoor adventures for families, it’s no wonder many are eager to be spirited away for a the long weekend. Ticket prices from £125 - subject to booking fees.